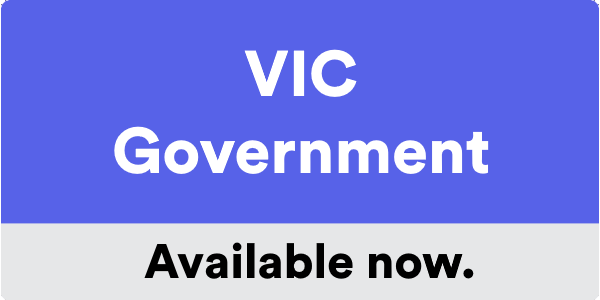 Australian Governments' Cloud Adoption Reports. In major studies commissioned by Macquarie Government complex legacy systems and data management were found to be the biggest challenges for the deployment of cloud services in government entities. 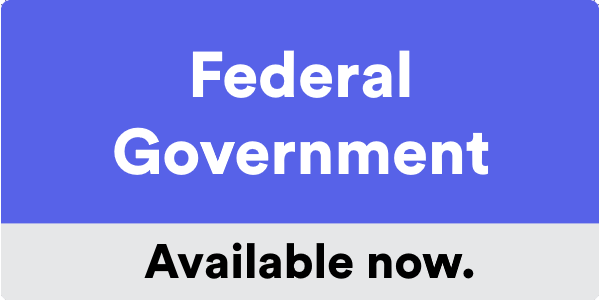 The Federal, New South Wales and Victorian Government reports are now available – click on buttons below to download your copies.